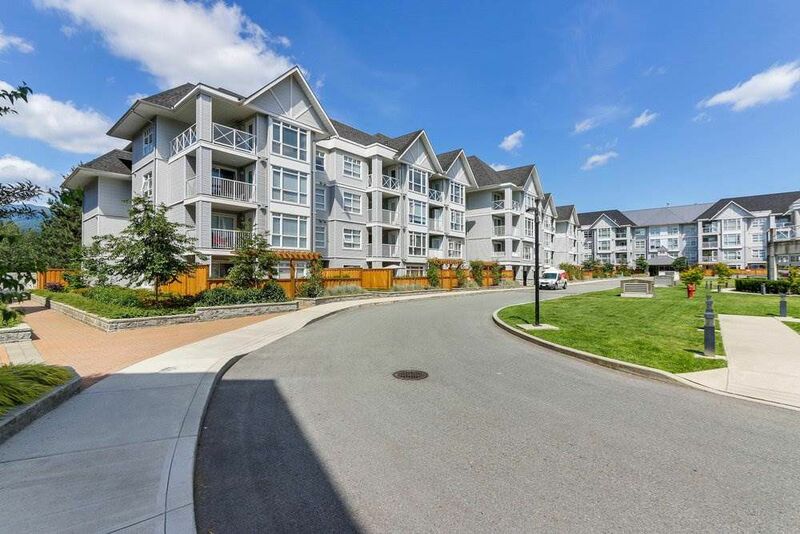 Super clean and well-kept larger 1-bed home in the thriving Port Moody Centre location. This spacious, TOP FLOOR CORNER UNIT has been lightly lived in by just a single person and is in great condition. The living room features partially vaulted ceilings with a view overlooking the quiet courtyard and a huge, private balcony for those who enjoy the outdoors. Great amenities inc. indoor pool, hot tub, sauna, and gym. Only a 7 min walk to the SkyTrain Station and Westcoast Express, plus close to shops/restaurants and recreation including Belcarra and Rocky Point Park. Lots of new developments planned close by for the near future so this is a prime time to invest and enjoy!